Welcome to the Art of Dermal Fillers. 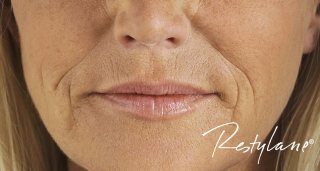 If you are looking for a long lasting, non surgical treatment to smooth out lines and wrinkles, then dermal fillers are for you. 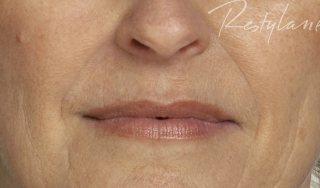 What areas can we treat using dermal fillers? 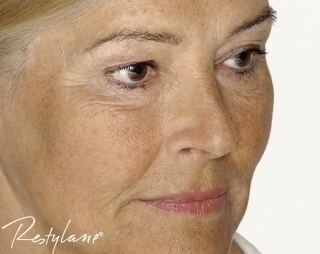 As we age we naturally lose volume and fat in our face which ultimately causes the skin to wrinkle and fold in places. These areas can be easily treated using dermal fillers. 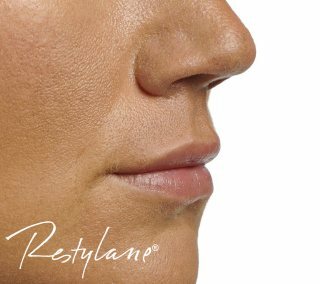 Chin reshaping and jowl correction can be used to subtly change the shape of the face using thicker dermal fillers. 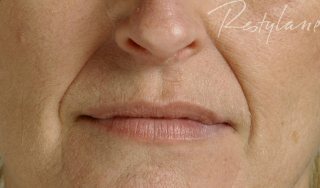 Cheek volumising using dermal fillers. 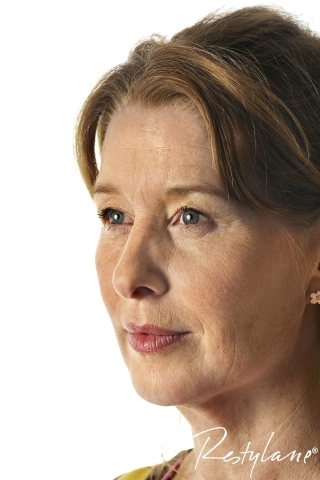 As we get older we lose tissue volume causing the face to sag and appear hollow. This can be quite aging. 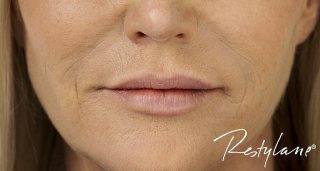 By injecting thicker dermal fillers into the cheek area the hollow will appear less giving a more youthful glow to the face. This treatment uses specific hydrating dermal fillers for areas of the face, neck dÃ©colletÃ© and hands. This involves 3 treatments at monthly intervals and is a treatment to improve fine lines and crepe paper like skin in these areas. The result is an increase in skin thickness resulting in the skin appearing firmer and plumper. 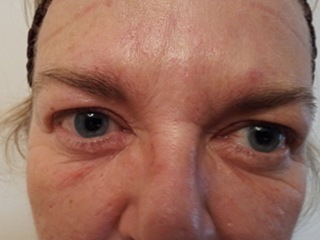 These results will be noticed after 1 treatment. 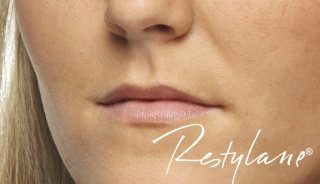 The technique used with these hydrating dermal fillers is a multiple injection technique. The skin will be numbed using a numbing cream prior to treatments. This treatment will usually last 12 months and requires only one maintenance treatment session annually. Dermal fillers are made of hyaluronic acid, which is a substance that naturally occurs in our body. 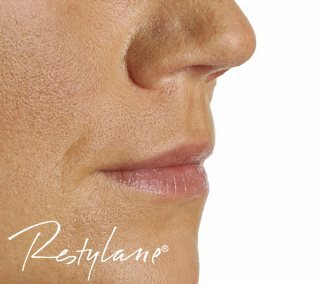 The dermal fillers are not absorbed in the body but gradually break down over several months and are excreted naturally. 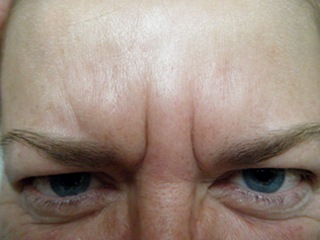 This means that over time the wrinkles return to where they were before treatment. 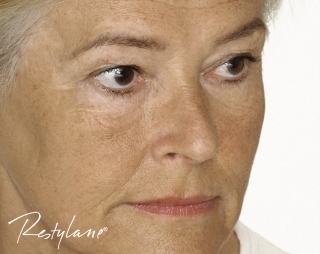 We tend to use well known brands such as Restylane® and Juvederm®. 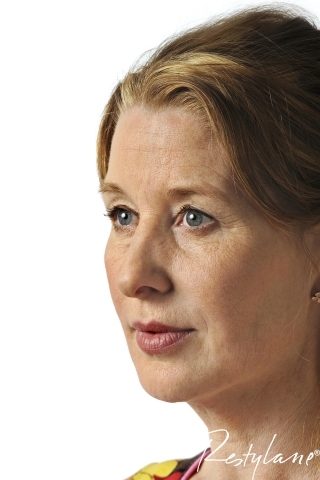 A treatment of dermal fillers will normally last between 6-8 months. Once an initial free consultation has taken place and a full medical/cosmetic history taken, we can arrange for your treatment to be booked. On the day of treatment, we will take photographs then the skin will be thoroughly cleansed and a numbing cream applied. If treating the lips then a local anaesthetic is injected to numb this area. 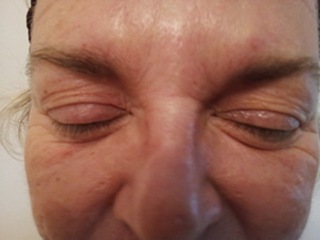 The lines are then injected with dermal filler which gives an instant result. It is possible to experience redness, swelling or bruising following treatments. However this usually settles within 2-3 days. 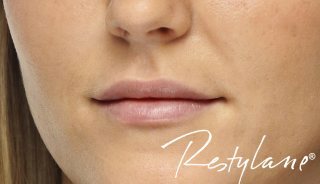 Lip treatments can take up to 7 days to settle. If you have any questions please don't hesitate to call us for a free initial consultation. Please take a look at a few before and after photographs.